The world today is of cool gadgets. In today’s world gadgets are used for every little task. There are different cheap cool gadgets to suit your every need – be it for work or recreation…. 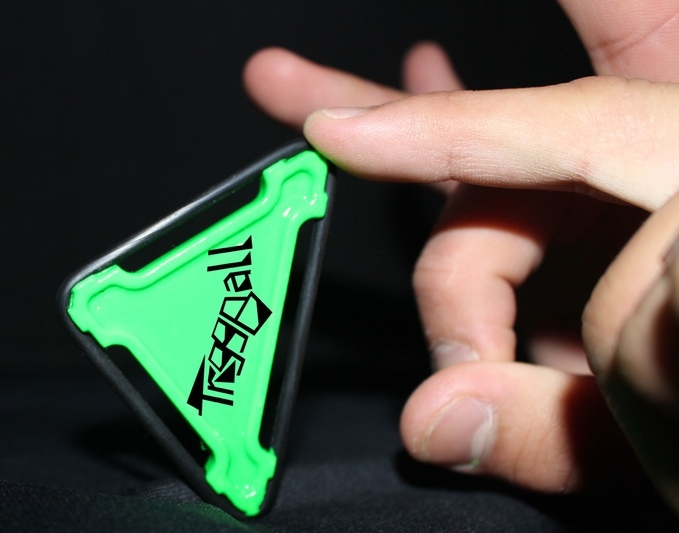 Troggball – A new spin on an old familiar toy. Trogg on!